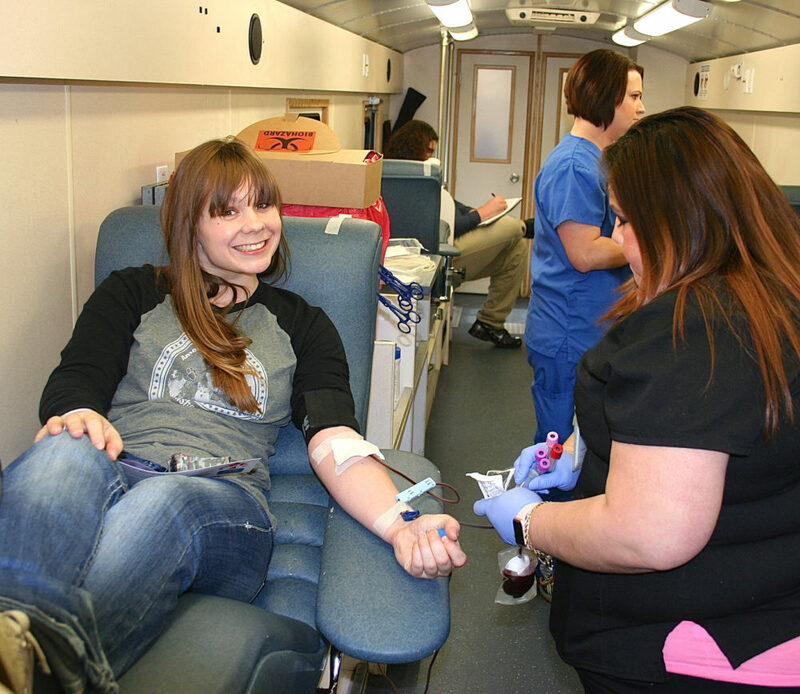 PJC-Sulphur Springs Blood Drive Wednesday 10 a.m. until 2 p.m.
Home » Headlines » PJC-Sulphur Springs Blood Drive Wednesday 10 a.m. until 2 p.m.
Carter BloodCare will be on the PJC-Sulphur Springs Center campus today from 10 a.m. to 2 p.m. seeking blood donation that will give someone in our community the chance at life. When you commit to give for life as a Carter BloodCare donor, you give hope to patients in need. Every blood donation given is life-saving, life-enriching or life-changing for everyone involved in the process. The blood drive is open to anyone who would like to donate and give hope to patients in need.